Due to issues with the 2017/18 National Championship online entry form, all late fees will be waived for 13ft and 16ft registrations. Entries will be excepted until 10am Friday 22nd December. 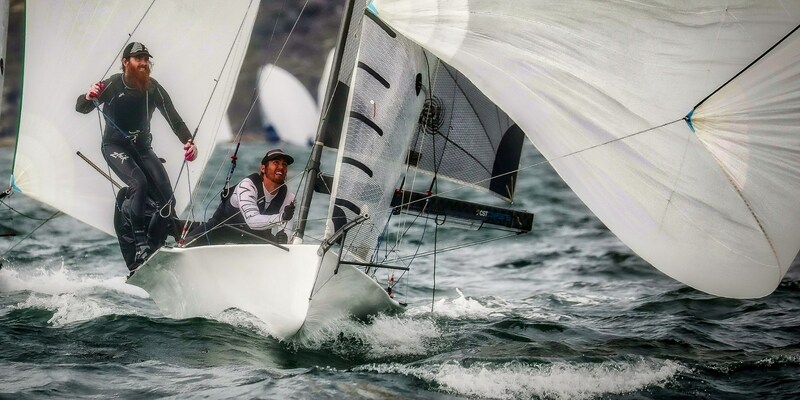 If you have entered the regatta and registered your mobile phone number, the tech geniuses at Middle Harbour 16’s will be sending you a message with a link to the regatta website. We plan to utilise this service in the lead up and throughout the event to communicate with competitors and keep you all appraised of what is going on and any important stuff that might come up including notices directly related to the racing. Please utilise the link so you stay connected and don’t miss out on any important updates or event parties and get togethers! See you all in 20 days!!! 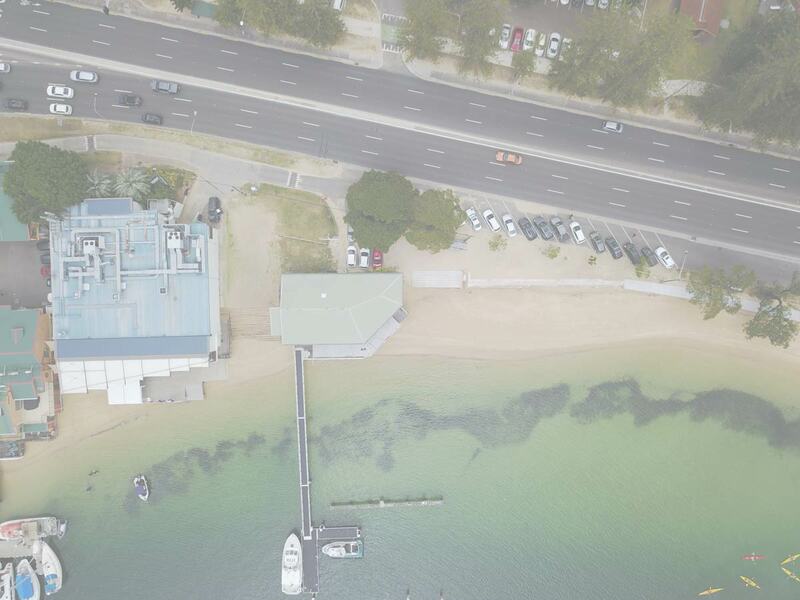 The meeting will be held at the Middle Harbour 16ft Skiff Club Ltd Monday 1st January 2018 at 4.00pm. This report also contains the Annual Report. Whilst it has been a long time coming with lots of work going on in the background I am delighted to announce that we have secured Peroni as the naming rights sponsor of the 2017-2018 Australian 16’ & 13’ Skiff Championship. 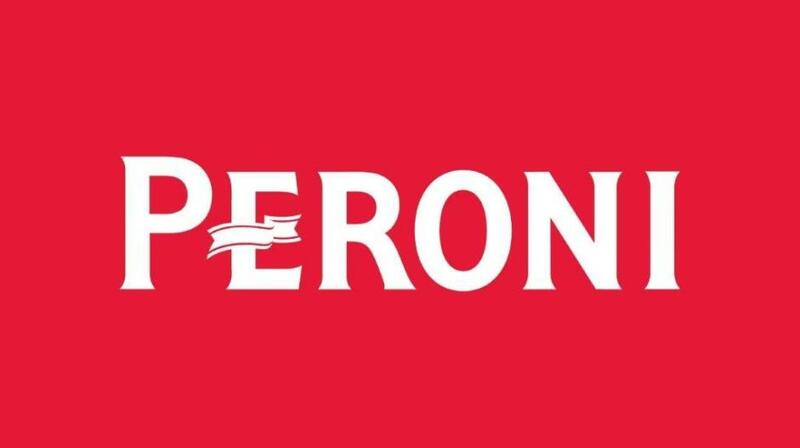 Having a major sponsor, the calibre of Peroni, will make for a fantastic event for all involved.